Belarussian President Alexander Lukashenko has signed a decree imposing fines for being unemployed in a Soviet-style attempt to crack down on tax evaders and people working in sectors of the economy outside of state control. The decree, signed Thursday, aims to “stimulate able-bodied citizens to engage in labor activity and fulfill their constitutional obligation to participate in financing state expenditures,” a statement published on the Belarussian presidential website read. Working-age adults who live in Belarus, whether as citizens or permanent residents, would have to pay a fine unless they “participate in financing state expenditures” for at least 183 days a year. Acceptable forms of helping the state with its expenses include self-employment or being a full-time student, according to an explanatory note to the decree. 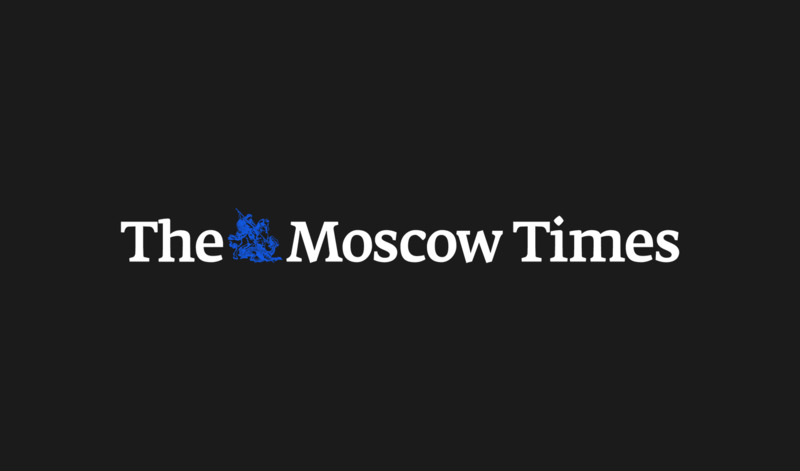 Lukashenko endorsed a legislative ban on unemployment last fall, proposing to bring back the Soviet-era term of “social parasitism,” and pledging to design measures to punish people who “intentionally don't work,” according to media reports. The Soviet Union made “parasitism” a criminal offense before the law was abolished in the 1990s amid the political and economic liberalization undertaken by Mikhail Gorbachev. The law mostly targeted people working in private enterprises that were illegal under the Soviet regime, as well as prostitutes and political dissidents, such as Nobel Prize-winning poet Joseph Brodsky, who went on trial for “social parasitism” (“tuneyadstvo”) in the 1960s before being forced to emigrate. The “right to labor” was enshrined in the Soviet Union's constitution as a basic right of its citizens. “Citizens of the U.S.S.R. have the right to labor – that is, to receive guaranteed work, with salaries commensurate with its amount and quality,” various editions of the Soviet Constitution said in a passage left virtually unchanged through the decades. 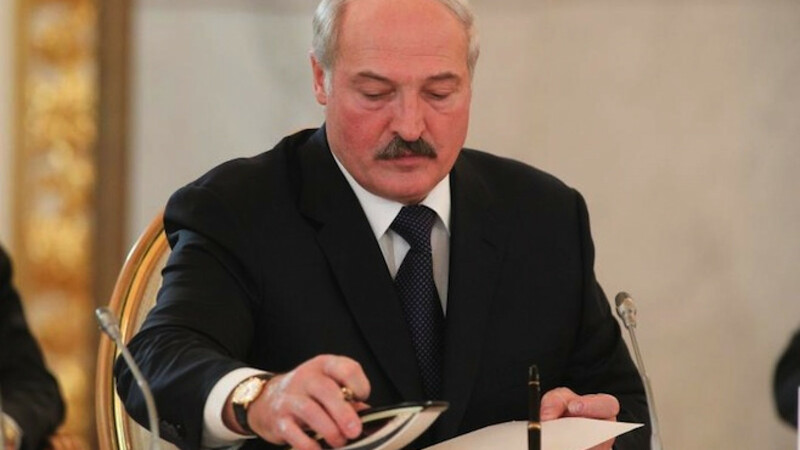 Lukashenko's decree Thursday sets the fine for being unemployed at “20 base units.” The amount is equivalent to 3.6 million Belarussian rubles ($245), Interfax news agency reported, citing the president's press service. People under the age of 18 or over the retirement age of 55 for women and 60 for men would be exempt, according to the decree. Opponents of the decree posted a petition to revoke it on the change.org website. The petition, which had garnered three dozen signatures by Friday morning, cited another provision of the country's constitution, which also requires the state to “create conditions for the population's full employment” and bans “forced labor,” unless ordered by court or required in a emergency situation. Belarus has struggled to find enough workers to fill jobs in its state-controlled economy. The labor shortage has prompted the country to place a series of restrictions on the rights of workers to leave their jobs, such as a reported 2012 ban on resigning for employees in the state-controlled timber industry, and a similar measure for farm workers last year. Belarussian President Alexander Lukashenko has warned Russia against charging headlong into privatizing state enterprises. 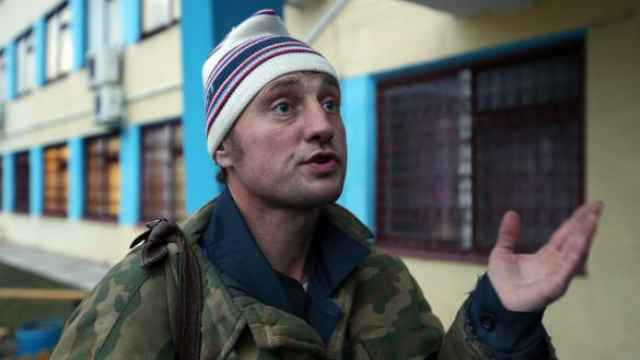 Vladimir Dodonov wants to flee Belarus for neighboring Russia before it becomes illegal to leave his job at a wood-processing plant.